 Click Here to learn more about what’s going on at Conservancy Place. Conservancy Place is located along 3.5 miles of the Yahara River at the intersection of River Road and I-90/94/39 in DeForest, Wisconsin. Just minutes north of Madison. Where nature, work, home and recreation come together. A river runs throughout this land, weaving its path around and across a gently flourishing tapestry of thick grassy hills, lush woodlands, and sparkling spring-fed wetlands. As the binding thread in the fabric of this community, the river corridor embraces and connects everything here. Walk along a wooded trail, the sun falling softly through the oak canopy overhead, and you will find the river. Or the river will find you. Keep going, and you will also find your business. Your company. Your community. Your home. This is Conservancy Place, where neighborhood, commerce and community come together exactly the way they should in a place of authentic and inspiring natural beauty.